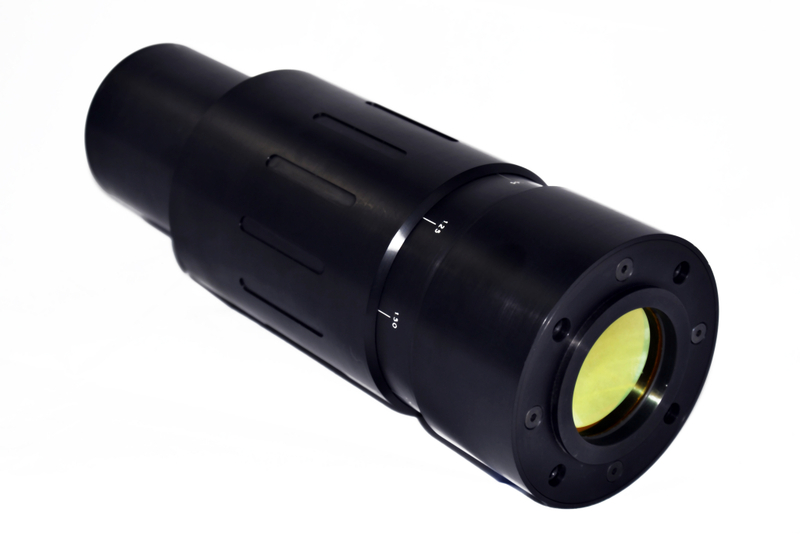 ULO Optics’ flat and curved partial reflectors are used as output couplers in CO2 laser cavities. Many of our partial reflectors are available with reflectance values for use at normal incidence between 1% and 99.6%. 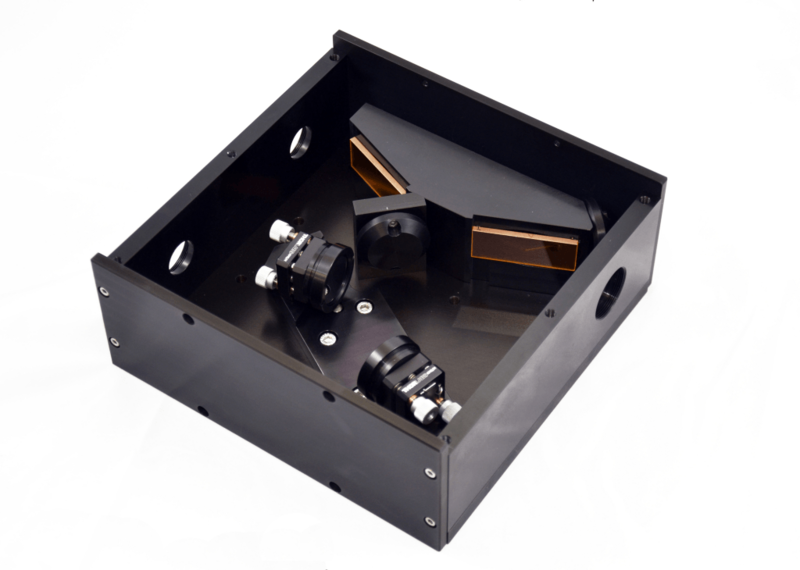 A full range of polarisation specific partial reflectors are available for use at 45 degrees to split the beam are also available, see beam splitters. The following curved partial reflectors are available, other are available upon request. The following flat partial reflectors are available. Others are available upon request.